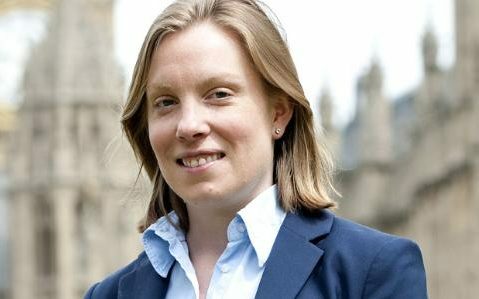 Sports minister Tracey Crouch has warned the English Football Association it could stand to lose government funding if it does not reform. The government is working with national governing bodies of sports on drawing up new governance codes, with new public-funding rounds beginning next year. 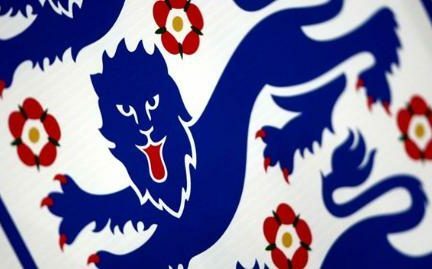 However, with the FA being accused of standing still on reform, Crouch has threatened to cut their funding, even suggesting it could be redistributed to county football associations who have accepted the need to make changes. “We’ve made it clear that all sports governing bodies have to reform their governance codes,” she told BBC’s Sportsweek. 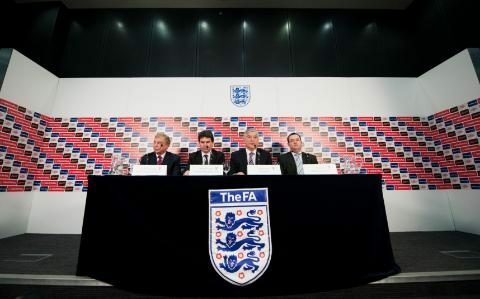 “The FA is not excluded from that and, if they don’t, they won’t get public funding. It’s as simple as that. Crouch, a qualified FA coach, wants to see the grass-roots level of football continue to be supported and could therefore look to give funding to county football associations instead. “I’m not shy to say to the FA, ‘If you don’t reform your governance structures, I will give that money to other bodies that deliver football’,” she added. “That can include county FAs if they have reformed governance structures at county level; I will take it away from the centre and give it to the counties – at the end of the day, public money goes to growing football. 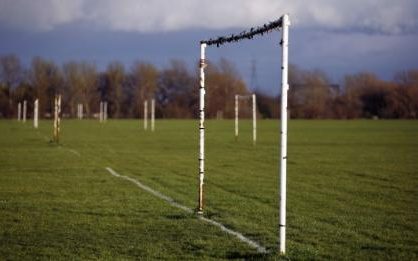 “I think it is really important that public money goes into the grass roots of the game; I want to see continued investment in football but it has to be done in line with proper reforms at the top. “New public-funding rounds begin in 2017 so I want to see progress happen very quickly – I appreciate reforming an entire structure is not going to happen overnight but if the direction of travel is in the right place then they may well continue to get their funding. Crouch was responding to comments from former FA chairman David Bernstein, who said earlier in the month that there was a “massive problem at the centre of English football” and that the FA had an “outmoded structure which is not modern enough or independent enough”.